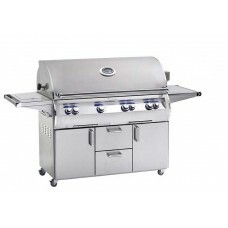 This is Fire Magic's Flagship line of grills. 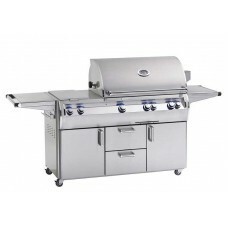 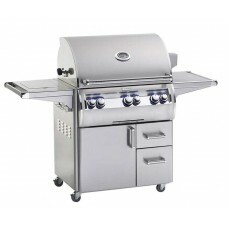 Available in 3 sizes, 48", 36" and 30", these grills are set apart from the rest. With internal oven lights, backlit control knobs and the optional Magic Window, these grills offer the backyard chef an array of features to make grilling a breeze. 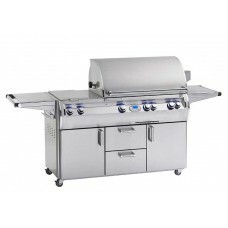 Also available is the "Analog" series that omits the electronic style thermometer with a hood mounted analog unit, but still maintain all the other features that set the Echelon collection apart from the others. 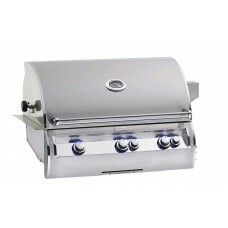 Fire Magic Echelon Diamond is a superior grill combining the ultimate performance, beauty and innova..